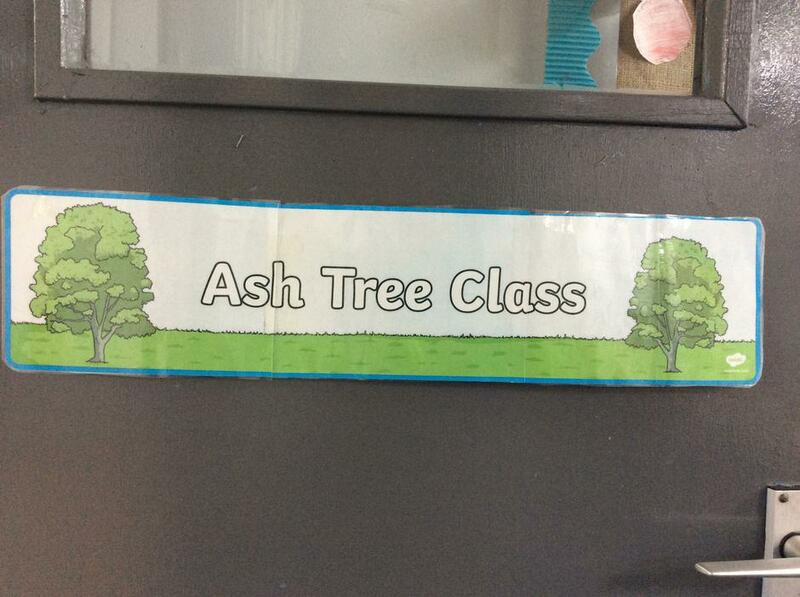 Welcome to Year 3, which is now known as Ash Class! On this page you will see information that might be helpful to you, including our topic webs and homework. You will also see plenty of photos of our great learning. Please visit regularly to see if we have shared anything new! 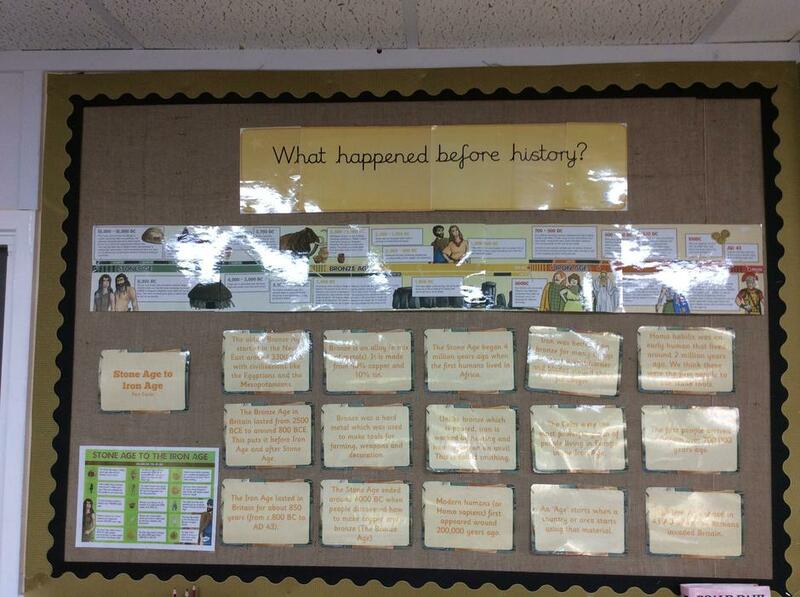 We have a wide range of topics that we will be learning about in our lessons over this year. This year we will be studying one topic for a whole term, instead of for a half term. This means that we will focus on three in a lot more detail. We will be learning about the people and how they lived in the Stone Age through to the Iron Age. We will look at their history and how they lived, including the tools they used to survive and to build and create things. I will upload our work and photos during the term to showcase our learning so watch this space! 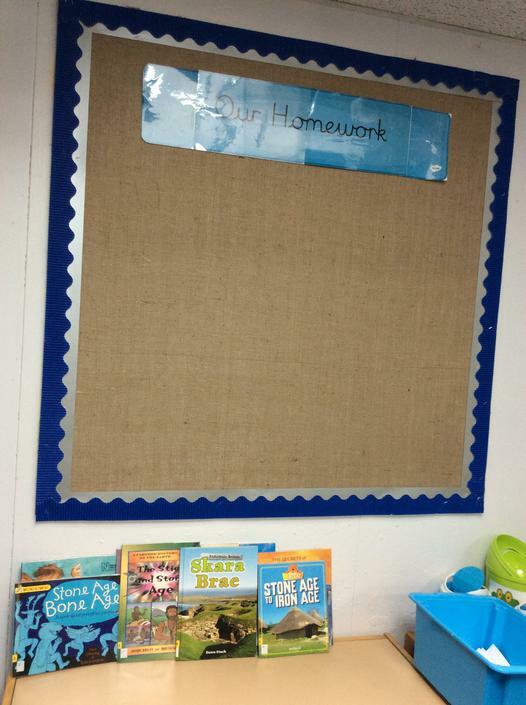 I will upload the homework that is completed and brought in, and we have a display awaiting your wonderful efforts! At Snape Wood, we believe that reading is so important. We would like all children to enjoy reading so they read for pleasure, and to be confident, fluent readers. To help us with this, please try to read with your child at least three times a week and record this in your child's reading diary. Reading diaries should be in school every day. Your child will be rewarded with Class Dojos, and certificates when they read 10, 20, 30, 40, 50 books. Children are tested on their spellings that they are given on a Monday every Friday. Children are tested on their times tables every day. Children should practise their times tables as much as they can at home each week. At Snape Wood, we believe that every child should feel proud to be part of our school and therefore we have PRIDE points. Children are awarded PRIDE points when they have been spotted showing these school values. In each class, we use Class Dojo to record PRIDE Points. Children can spend their collected points at our PRIDE Points shop. If you download and sign in to the Class Dojo App, you can see your child's points and get notifications when your child is given them. 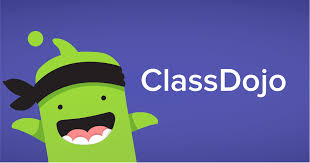 If you need a letter to receive your child's Class Dojo code, please just let me know. Green - All children are on green at the beginning of the day. Orange - If a child breaks one of our school rules, they are given a reminder and asked to change their behaviour. If the child does not correct their behaviour, their name is moved down to orange. Red - If they still do not improve their behaviour, the child's name is moved down to red. If a child's name is on red and their behaviour does not improve, they are sent to another class for the rest of the lesson. Children can move their name back up the traffic light system and we encourage children to work their way back up to green. Green Cards - These are sent home with your child every Friday, if they have shown positive behaviour throughout the week without getting a red card. This is a chance for both you and us to celebrate their positive behaviour. The children love being given the cards and are excited to take them home. Your child's green card is entered into a prize draw each Monday, if it is brought back into school once you have signed it. Red Cards - These are sent home with the child if their name is on red at the end of the day or if they have shown extreme behaviour which warrants an instant red card. Please have a conversation with your child about their behaviour if they come home with a red card, and sign and return the card the following morning.